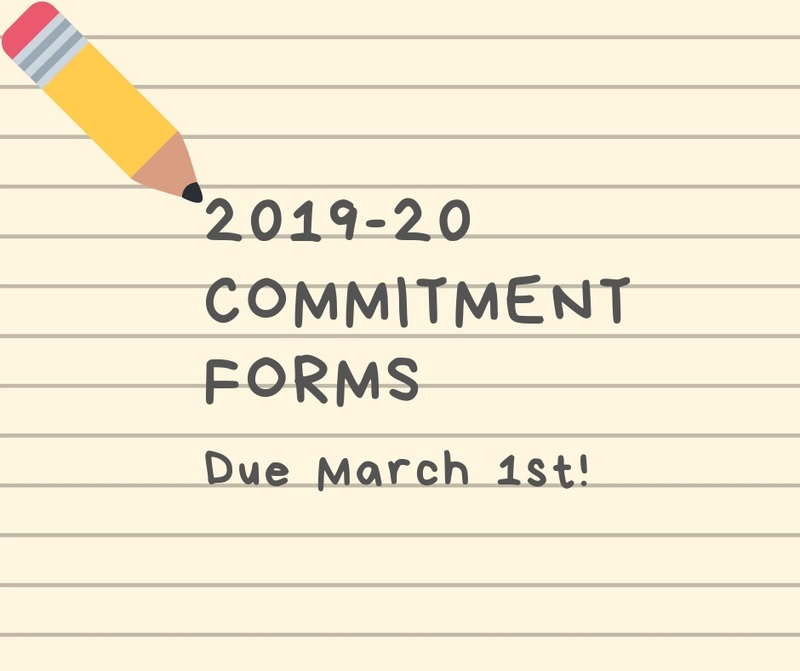 Submit the Online Form form linked here - 2019-20 Commitment Form (Notification of Plans to Register). Complete ONLINE REGISTRATION via the Parent Cloud if you are returning to Cowan (or enrolling at another AISD school) - To begin, Click HERE. *If you have already Online Registered your student - Thank You! Please make sure that you also fill out the commitment form linked above. We DO need both items!! Provide Proof of Address ONLY IF your student is attending Cowan on a Declaration of Residence. * Declarations of Residence are good for one school year and must be renewed each year. We appreciate you taking time to complete these important items!